This website and any social media websites, or other websites that are linked to, or affiliated with this website (hereinafter, collectively referred to as the “SITE”) are owned and/or operated by Bone Garden Cantina, its designees, licensees, assignees, affiliates and other entities, (hereinafter, collectively referred to as “BONE GARDEN CANTINA”). All materials, data, text, images, graphics, artwork, video, audio and/or any other content contained in the SITE (hereinafter, collectively referred to as the “MATERIALS”), are provided by BONE GARDEN CANTINA for informational and entertainment purposes only. By entering and using the SITE, you agree to the Terms and Conditions set forth here. You also agree that BONE GARDEN CANTINA retains the sole right to determine what constitutes copyright infringement, and you further agree to pay any and all legal fees and court costs if BONE GARDEN CANTINA has to take legal action against you or your company for copyright or trademark infringement. All MATERIALS contained in the SITE are copyrighted by BONE GARDEN CANTINA and should not be distributed, modified, reproduced or used, in whole or in part, without prior written consent of BONE GARDEN CANTINA. The MATERIALS in the SITE may not be copied for commercial use or distribution without the express written consent of BONE GARDEN CANTINA, nor may the MATERIALS on the SITE be modified, downloaded or imported to other websites, blogs, e-zines, or any other various methods of replication, digital or otherwise. Using any MATERIALS from the SITE, in any of the aforementioned applications, without first obtaining permission from BONE GARDEN CANTINA is in violation of U.S. Federal copyright law, and will be prosecuted as such. For information on obtaining permission to use any of the MATERIALS contained in the SITE, contact Kristen Benoit via email at info@bonegardencantina.com Make sure to type “Bone Garden Content Licensing” in the subject line. © 2008-2015, Bone Garden Cantina. ALL RIGHTS RESERVED. 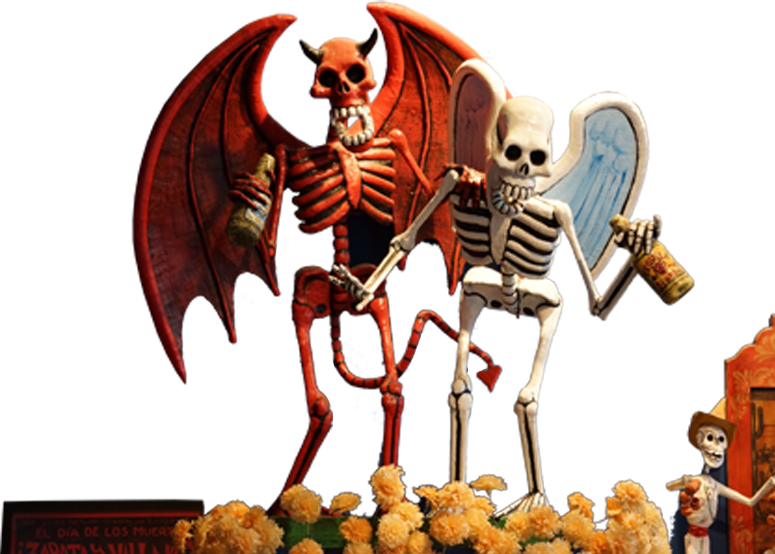 “Bone Garden Cantina,” for use as identification of a Bar & Restaurant, and the “Bone Garden Cantina” logo are registered trademarks of Team Awesome, Inc., the usage of which has been legally licensed to BONE GARDEN CANTINA. The absence of a product or service name, service mark or logo belonging to BONE GARDEN CANTINA, anywhere in the MATERIALS of the SITE does not constitute a waiver of owner’s trademark or other intellectual property rights concerning that name or logo. ALL RIGHTS RESERVED. You may legally link from your website to the SITE without asking permission, but BONE GARDEN CANTINA would prefer you notify BONE GARDEN CANTINA through the SITE. Inclusion of any third party products, companies, or websites on the SITE, and elsewhere, is intended for informational purposes only and constitutes neither an endorsement nor a recommendation. BONE GARDEN CANTINA makes no representation whatsoever regarding the content of any other websites. BONE GARDEN CANTINA intends the information and data contained in the SITE to be accurate and reliable, however, the MATERIALS in the SITE are provided “as-is” and without warranties of any kind, either express or implied. All information presented in the SITE is offered solely as a convenience, for entertainment purposes only, and is subject to change without notice. Operational policies, menu items, liquor selections, descriptions, prices, hours of operation, and all other information appearing on the SITE may therefore be inaccurate at any given time. BONE GARDEN CANTINA cannot warrant that the functions contained in the MATERIALS will be uninterrupted or error-free, that defects will be corrected, or that the SITE or the server that makes it available, are free of viruses or other harmful components. BONE GARDEN CANTINA also assumes no responsibility, and shall not be liable for any damages done to, or viruses that may infect your computer equipment or other property on account of your access to, use of, or browsing in the SITE or your downloading of any MATERIALS from the SITE. To the extent specified by law, THE VORTEX shall not be liable for any damages of any kind, including, but not limited to direct, indirect, incidental, punitive, and/or consequential damages, arising from use of the SITE, or the inability to use, the SITE or any of the MATERIALS in the SITE. Your purchase and use of a Bone Garden Cantina Gift Certificate constitutes your acceptance of these and other Terms imposed by BONE GARDEN CANTINA: The value of the Gift Certificate may be applied to purchases made on-premise at Bone Garden Cantina. The Gift Certificate is non-refundable, cannot be redeemed for cash, and will not be replaced if lost or stolen. All items purchased above the credit value of the Gift Certificate will be billed at regular prices, and will be due and payable by the customer. BONE GARDEN CANTINA may, from time to time, revise these Terms & Conditions by updating this posting on the SITE. You should therefore periodically review the current Terms & Conditions presented here, so you are aware of any such revisions to which you are legally bound.